My short film stands as a cautionary tale for those unwilling to take personal responsibility for their mistakes until they are thoroughly helpless. The helping hand that Glenn is reaching for this time is Sandra, an old friend he hasn’t seen in a long time. Their reunion couldn’t be more awful. Both of them become engaged in a fierce and highly calculated battle of wills. Peter Greenaway’s sumptuously decadent film "A Zed and Two Noughts" (1985) is one that sates both the visceral and cerebral palettes. While the viewers watch these images, they can contemplate how the subtle offsets to otherwise level and harmonious compositions are really broken illusions that reflect their chaotic reality. Too often, people cannot believe that he – of all people! – could commit murder. That is the buzz coming from the good people of Carthage, Texas over their beloved Bernie Tiede – the real life subject of Richard Linklater’s bizarre crime story. Nawal Marwan is dead. The room is still and unbearably quiet. 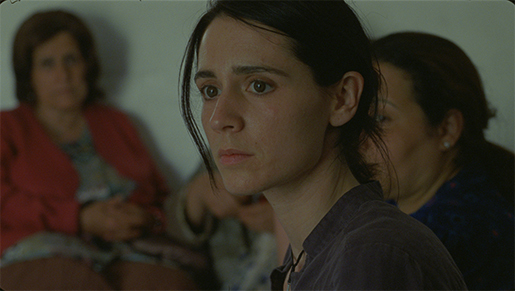 As the notary Jean Lebel (Rémy Girard) reads Nawal's final will and testament aloud, Jeanne (Mélissa Désormeaux-Poulin) and Simon (Maxim Gaudette) are disturbed by their mother's final request. 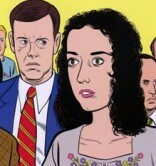 Over Todd Solondz's career from "Welcome to the Dollhouse" (1996) to "Palindromes" (2004), the posters of his films have been consistently inspired. Their designs and illustrations(!) convey the sweet and sour qualities of his controversial themes, which engage and then subvert our expectations. Written by Christopher Beaubien • December 22, 2018 • Start the Discussion! A doctor punishes a photographer for ridiculing her amateurish attempts at his profession. You can read more about SOCKET HERE. Written by Christopher Beaubien • October 15, 2018 • Start the Discussion! 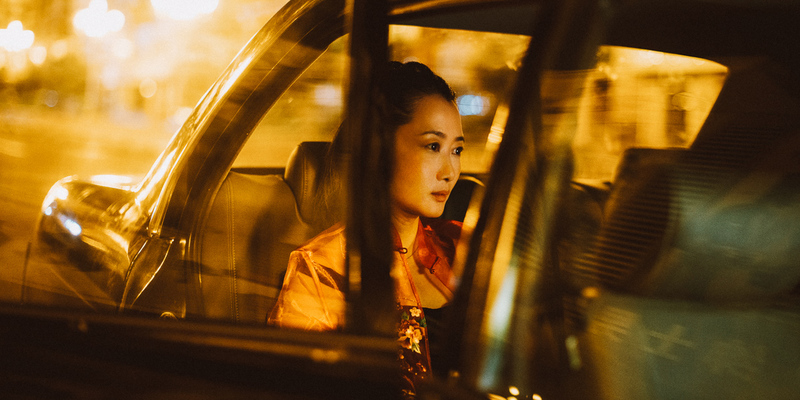 Zhangke Jia’s Ash is Purest White bares witness as a young couple’s commitment to a criminal code and each other is thoroughly tested by the passage of time. The finest moments are when Tao Zhao’s character improvises her inspired grifts. The latest by Zhangke Jia doesn’t rise to the sublime and astonishing developments of his previous masterwork Mountains May Depart (2015), which will blow your mind by taking its premise farther than most filmmakers dare. The proverbial volcano in ASH trembles, but doesn’t erupt. In a riveting fight sequence, you will also see how motorcycle helmets can be put to brutal use. 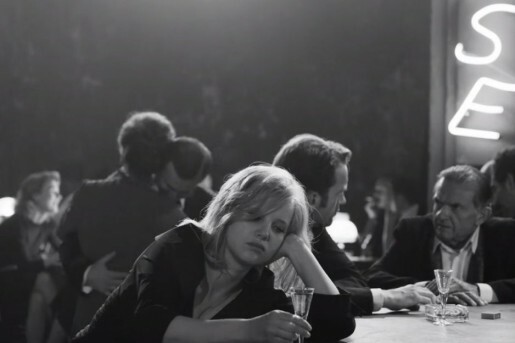 Stéphane Brizé’s Measure of a Man (2014) stars Vincent Lindon as an unemployed family man enduring many indignities in a jobless market. The latest At War is a thematic continuation where Lindon leads a workers’ strike against capitalist exploits and gaslighting. Like a fly-on-the-wall Frederick Wiseman doc, At War is full of long-held meetings that gradually deepen with ideological conflict, obstruction and clarity. 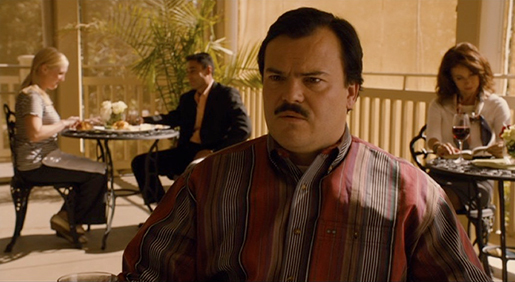 It is a slow burn where tempers, betrayals and resolve rise to a boil. A demanding and enraging experience. Written by Christopher Beaubien • January 22, 2018 • Start the Discussion! 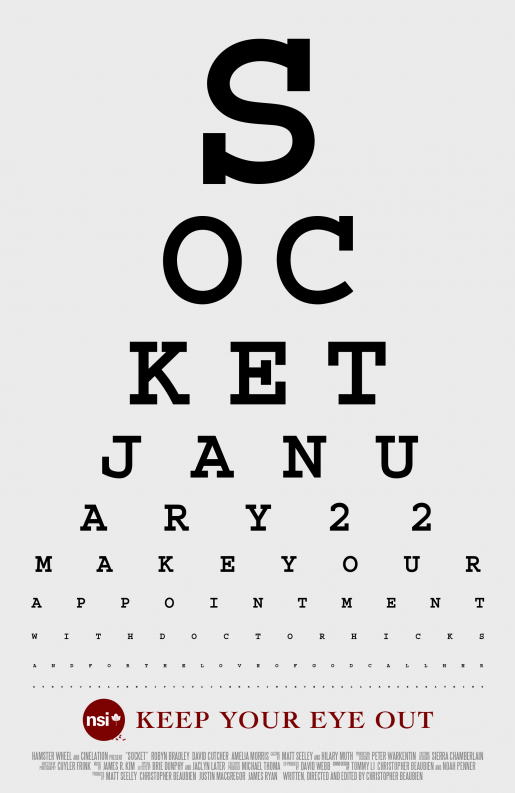 After three years in the making, Socket is officially released and ready to be experienced. Special thanks to producer Matt Seeley at Hamster Wheel Productions for being the first to step aboard this production and working like a pro. To the cast and crew who shared their time and talent to make this all possible: My appreciation knows no bounds. You can also read more about Socket HERE. Written by Christopher Beaubien • January 16, 2018 • Start the Discussion! 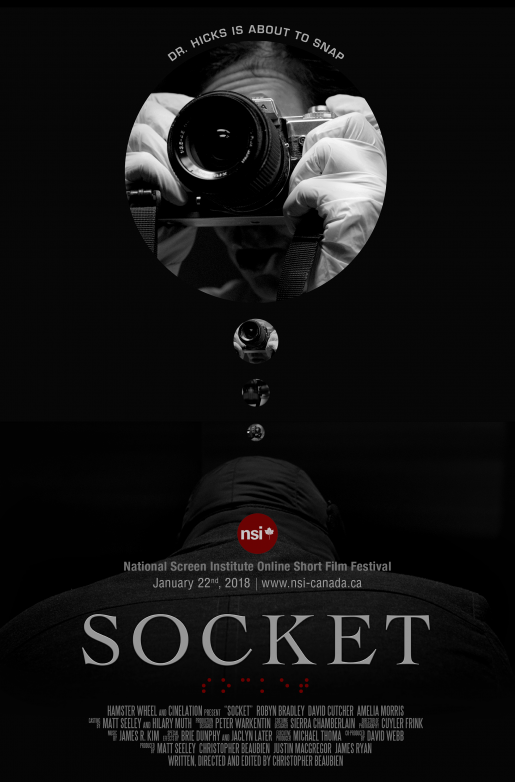 The NSI Online Short Film Festival will screen Socket (2016) on January 22nd. 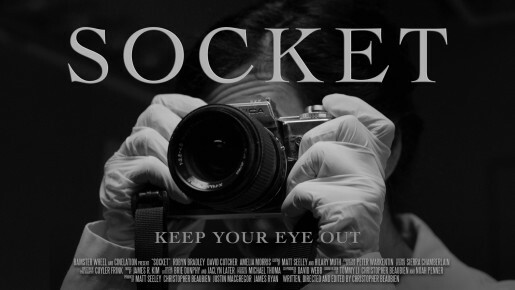 Click HERE where my short film will be made available. Written by Christopher Beaubien • January 08, 2018 • Start the Discussion!